Auburn has amazing instructors, access to all age groups from 3 years and up and advanced programs. 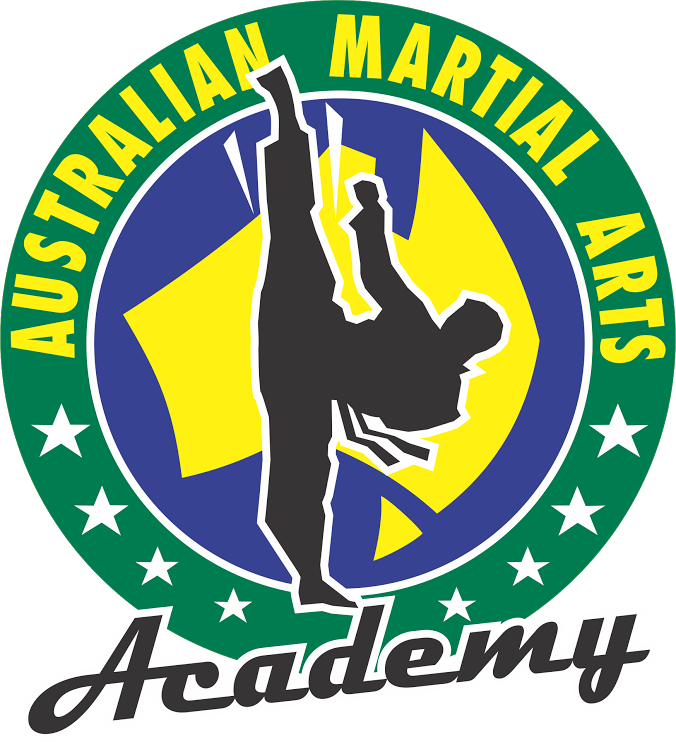 Practice focus, discipline, fitness and FUN all in a safe and structured environment while having the flexibility of mixing class times to suit your needs. Classes run all year round except for public holidays to give you as much flexibility as possible. Meet the professional team at AMA who have been servicing the Auburn community for over 30 years. If you are wanting to develop the physical skill sets of speed, agility, control, flexibility alongside the benefits of focus, stress relief, confidence and community, please book in for your free trial session today!